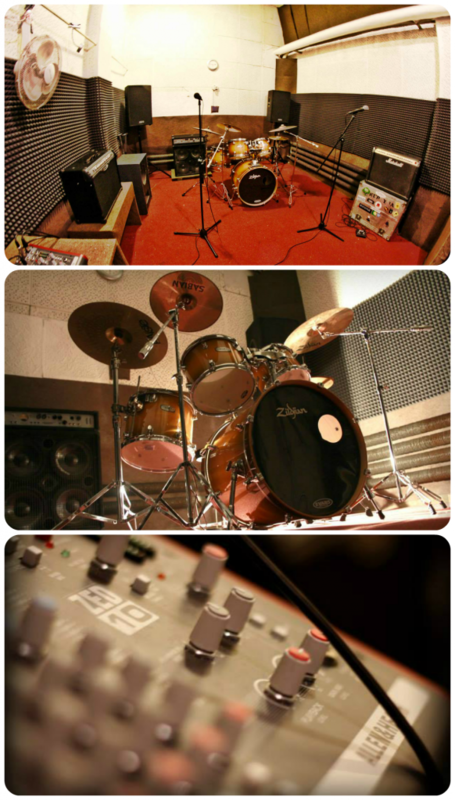 The Music Room is intended for bands and individual musicians who are looking for a good place for music rehearsal. In Salka na Matecznym practise professional bands, beginner musicians and friends who prefer spending time together playing music to discussing politics. In music room is available bacis musical equipment. The location is well communicated. You can arrive by bus, train, bike or car. There is parking for cars. For permanent band/musicians Music Room is opened 24 h/day 7 days/week all year! For one rehearsal You should call or write mail/messenger.